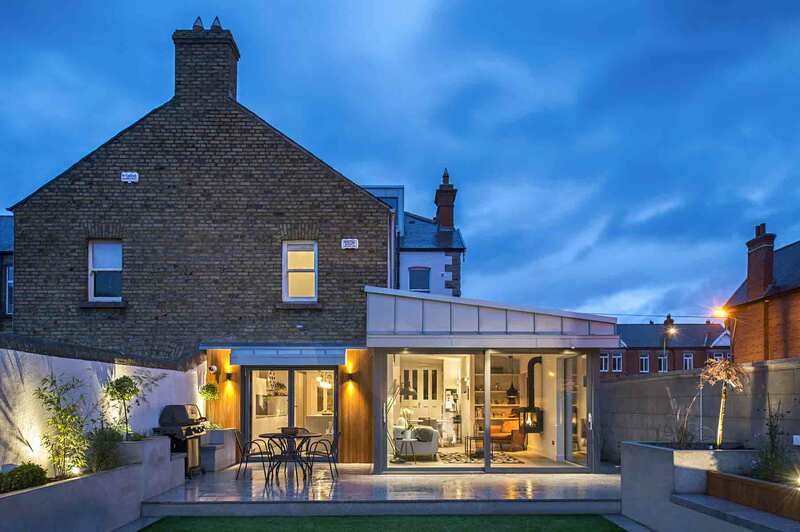 Extension and full refurbishment to an existing semi-detached period house, Glasnevin, Dublin 9. 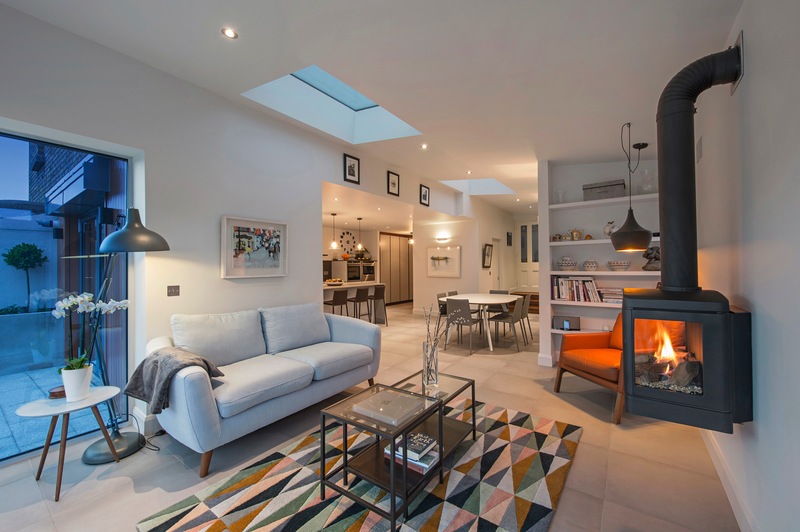 This project involved extension and full refurbishment to an existing semi-detached period house. 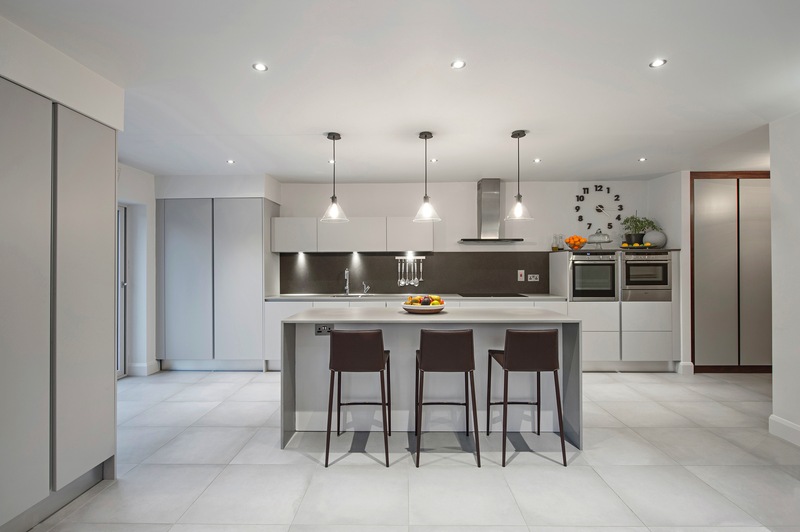 The extension creates a large open plan space with separate utility. Each window and screen was carefully positioned to maximise solar gain and to provide a connection to the garden. The new roof is sloped to facilitate the positioning of two large roof lights. The exterior is finished in a combination of zinc and natural red cedar cladding. The landscaping includes raised planters to both sides and artificial grass.